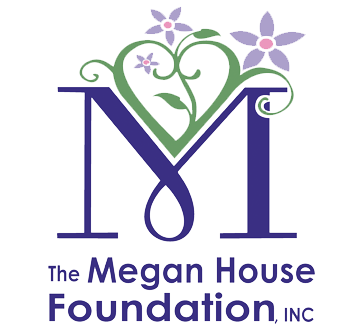 One of the things that makes Megan’s House so successful is the focus on healthy family relationships. Having each resident and their family work with Kathy, the program’s Family Counselor, helps create a solid foundation for continued recovery at home, or in many cases, helps resolve issues that led to addiction in the first place. The family dynamic was prominently on display recently, when a young woman named Amber graduated from Megan’s House. The lack of control led to a near fatal overdose. Fortunately, Narcan brought Amber back to life and a fear of dying eventually led her to Megan’s House. 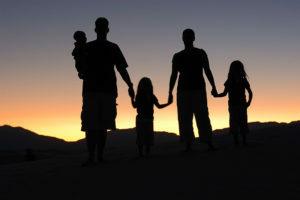 Through hard work, commitment to recovery and plenty of family support, the young woman slowly regained control of her life while learning to love the most important people in it. For Amber, and for all those who call Megan’s House home, the door to a brighter future is always wide open.